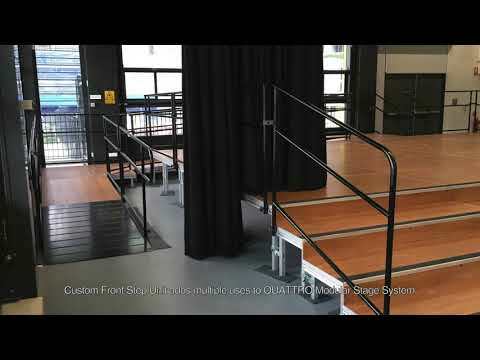 DO YOUR EVENT STAGES NEED TO BE SAFE? 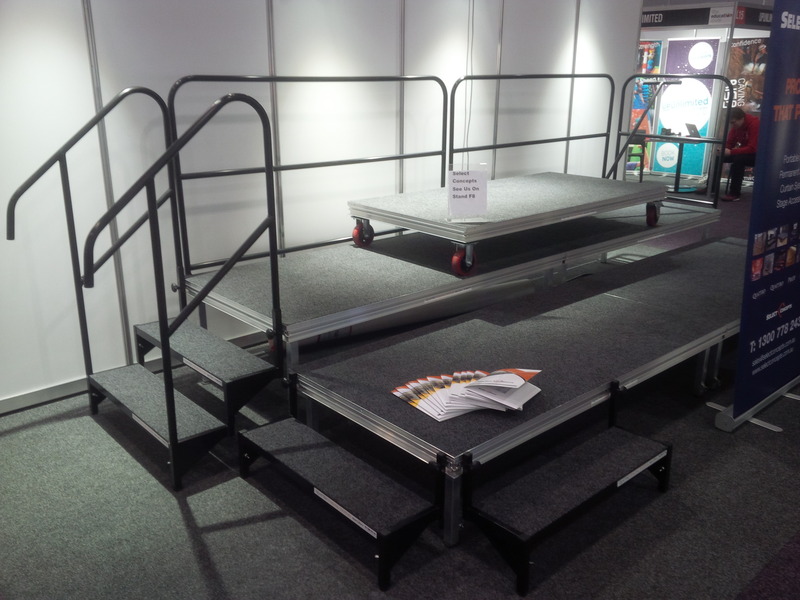 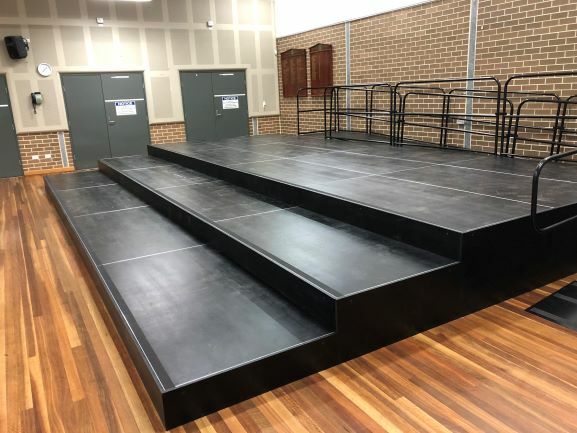 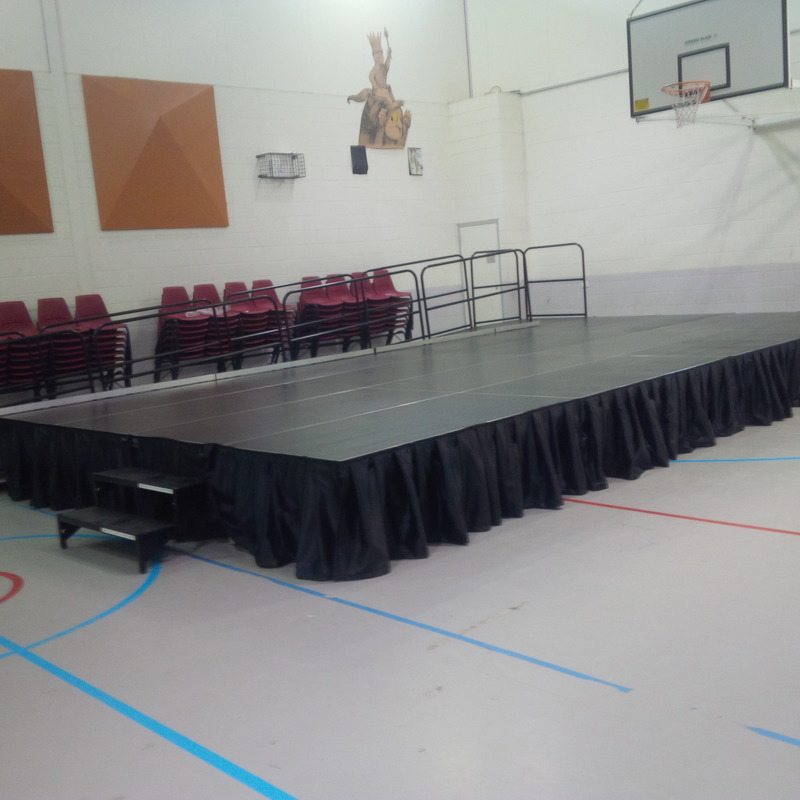 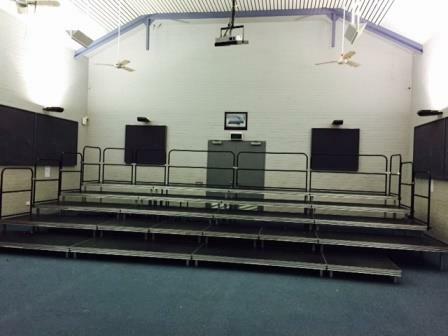 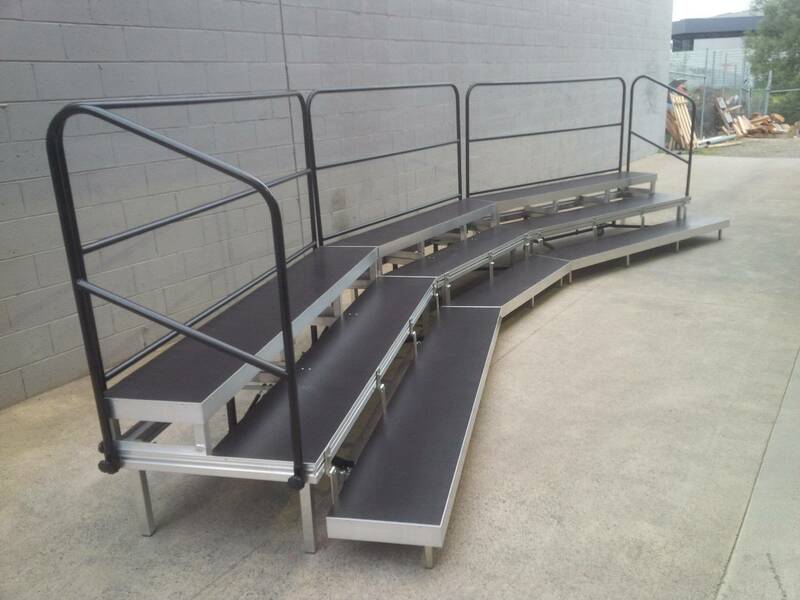 AUSTRALIAN MADE PORTABLE STAGE YEAR END PACKAGE DEAL OFFERS WITH FREE SAFETY RAILS! 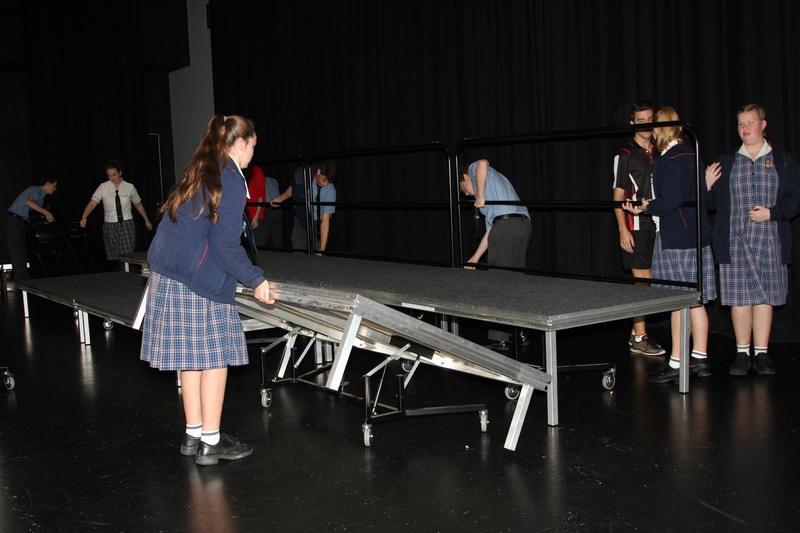 End of Year Events and Performances are fast approaching.